We the Management of Louisiana International Marine, LLC pledge to conduct all of our marine transportation business in such a manner that puts the health and safety of our employees and contractors and the protection of the environment as first priority. We further feel that no job is of such importance that time for proper planning cannot be taken to ensure that the health and safety of our employees and the protection of our environment are considered. All employees are directed to make job safety and environmental protection their first priority in all operational activities. 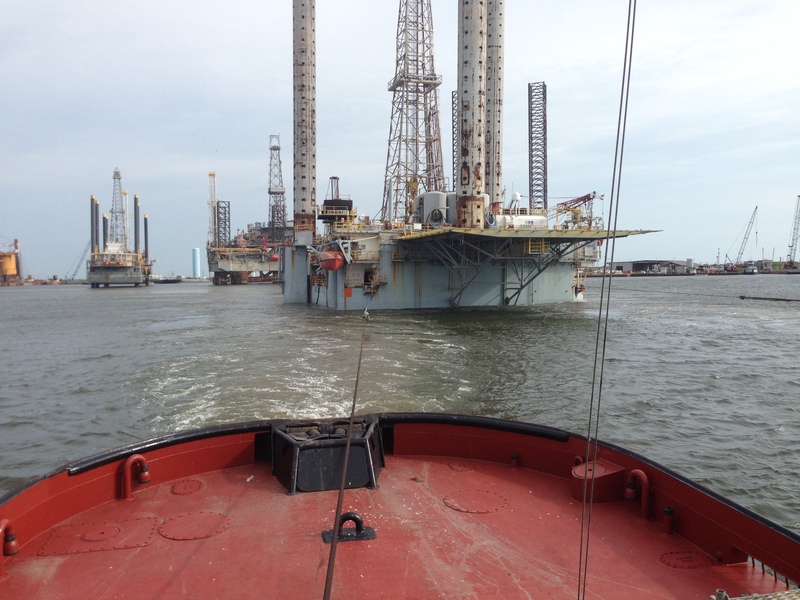 It is the policy of Louisiana International Marine, LLC to provide a place of employment that is compliant with all State and Federal guidelines concerning health, safety and environmental protection. It will be the commitment and responsibility of each and every employee of Louisiana International Marine, LLC to ensure that all guidelines and policies related to health, safety and environmental protection are strictly adhered to.